The government is considering a plan to transfer cash to farmers to ease their financial burden instead of offering subsidies, people with knowledge of the matter said. Prime Minister Narendra Modi's government is planning to combine all farm subsidies, including fertilizer costs, and instead pay farmers cash, the people said, asking not to be identified as the discussions aren't public. The additional cost will be limited to Rs 70,000 crore ($9.8 billion) annually after a full roll-out of the program, the people said. Finance Minister Arun Jaitley had budgeted Rs 70,100 crore for farm subsidies in the year ending March 31. Finance ministry spokesman D.S. Malik didn't respond to two calls made to his mobile phone. The additional spending won't impact the nation's fiscal deficit for the current year ending March 31, the people said. The rupee and bonds rebounded after the report pegged the cost lower than the over Rs 2 lakh crore estimated initially. 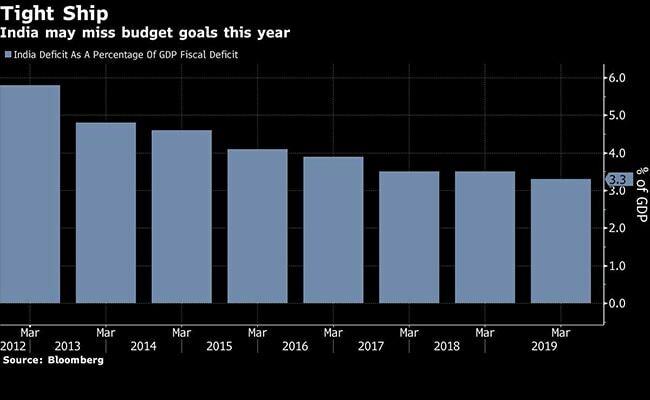 While the government had forecast a budget deficit of 3.3 percent of gross domestic product for the current fiscal year, economists expect India to miss the goal for a second year in a row as the administration gives into populist pressures. PM Modi, who is seeking a second term, has to win over discontented farmers before the election. They have been hit by falling crop prices and rising input costs, prompting thousands of them to protest in the street to seek debt waivers. Investors will be keen to know where the additional funds will come from. While the government's small savings pool is likely to make up for some of the shortfall, it may look to the Reserve Bank of India for additional funds by way of an interim dividend. "It is not unusual to observe socially supportive fiscal measures being introduced at this point in the election cycle," Andrew Wood, a credit analyst at S&P Global Ratings in Singapore, said in an email response to questions last week. "That said, the Indian government does not have significant fiscal space with which to work." 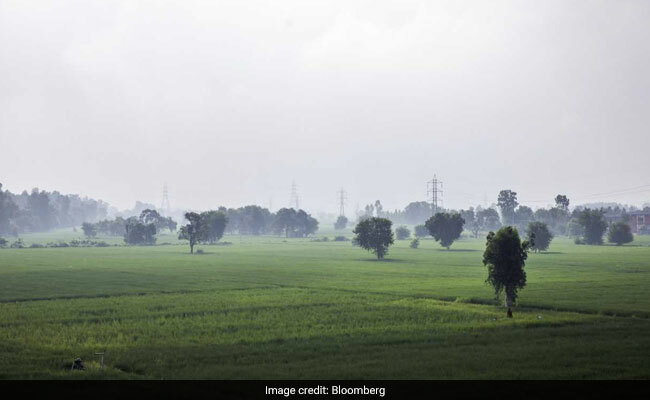 But missing budget goals isn't a big worry for the administration at this point, as it weighs measures to relieve distress in the farm sector and stoke economic growth. "It entirely depends on what the existing situations are," Finance Minister Arun Jaitley said in an interview to CNBC-TV18 news channel last week. "Therefore without getting into specifics, because that will be disclosing the mind into which we are working, some of those challenges really can't afford to wait and therefore obviously there will be a necessity to address them."